The 2010-11 season is set to be one of the best ever in Vail Valley in the Colorado Rockies – 31 inches (79 centimetres) of snowbase is in place, and more than 170 runs are open already, covering 4,300 acres (1,700 hectares) of skiable terrain on Vail Mountain. 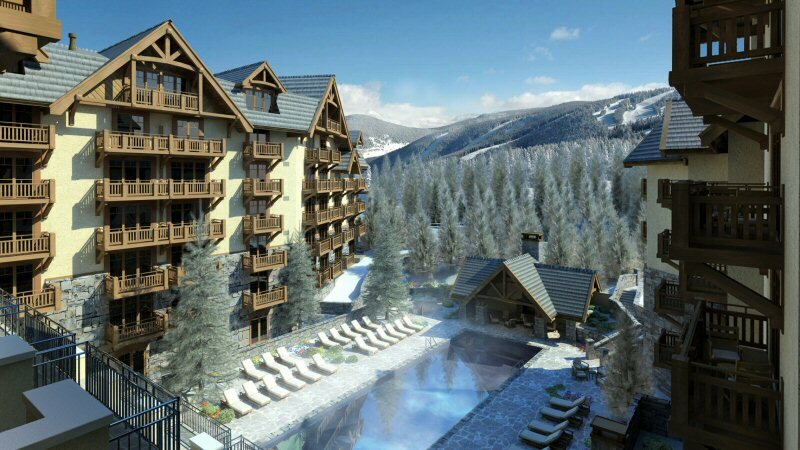 And, with the opening of the new Four Seasons Resort and Residences Vail this weekend, there’s never been a better time to join family and friends and hit the slopes for skiing and snowboarding. 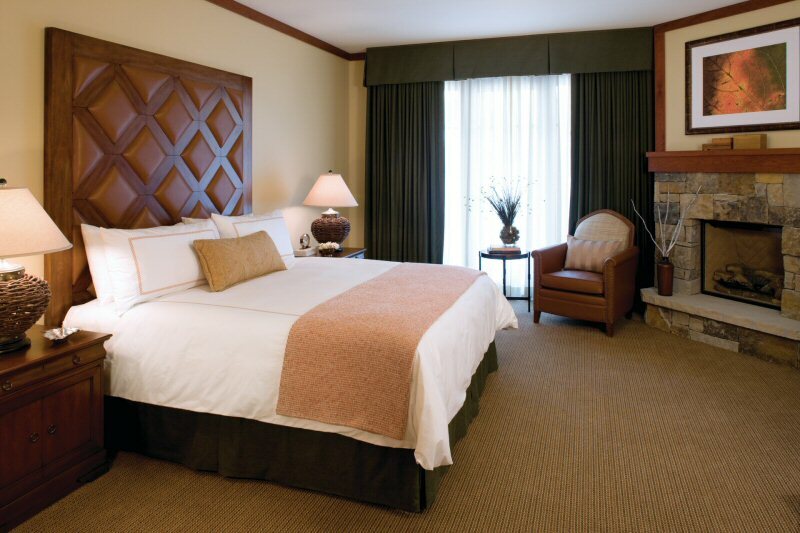 Located at the gateway to Vail Village, Four Seasons Resort and Residences Vail boasts the largest guest rooms in Vail and spacious Residences for private and fractional ownership. Beneath its distinctive roofline, the Resort is laced with numerous balconies and features 121 rooms and suites, each with a stone fireplace, deep soaking tub and cosy warmth. The Private Residences and Residence Club feature open floor plans and views of Vail Mountain and the valleys that surround. To celebrate its grand opening, the Resort is offering a Ski Free package throughout the season. * This package includes two three-day lift tickets and two three-day ski or board rentals for up to two adults and two children, based on a four-night stay. As an added bonus, all meals (excluding private bar items and room service) are complimentary for children under 12. The Stay Longer package is another option, offering a complimentary fifth night with four nights booked, plus two 50-minute massages per room, per stay. All hotel guests and residents also have exclusive access to the Resort’s own Ski Concierge, located at the base of the popular Vista Bahn chairlift. The experience begins upon arrival, when expert measurements and details are taken in the Resort lobby and then transmitted to the Ski Concierge facility. Overnight, perfectly fitted boots are placed in guests’ personal lockers, while skis are waxed to suit the skier’s needs and the daily conditions on the slopes. At the Ski Concierge, guests are greeted with hot chocolate and muffins, and advised on the best runs of the day. After the last run, equipment is dropped off to be dried and prepared for the next day, and snow lovers are free to head to Vail Village’s après-ski scene, or the Resort’s own Flame Restaurant and Fireside Lounge. The Resort also features a full service Spa to ease sore muscles, combat high altitude, and pamper the soul. Fancy a dip? The outdoor pool is fully-heated year-round, with attendants at the ready with comfy robes and steaming mugs of cocoa. When it’s time to tuck in for the night, guests will find a hot water bottle placed thoughtfully between the sheets, and a fireplace that warms the room with the flick of a switch. For families and friends travelling together, the Resort offers an array of two and three bedroom suites, and Private Residence rentals for those who wish to have their own living, dining and kitchen areas, with full Four Seasons service. Parties of up to 16 people may also book the Gore Range Wing, combining up to two suites and three rooms, with a large living area and huge terrace. Guests who can’t get enough, can stay indefinitely, by owning one of the 16 Private Residences or an interest in one of the 19 fractional Residences. Four Seasons Resort and Residences Vail is located at the doorstep of pedestrian-friendly Vail Village. With heated sidewalks, this European-style alpine community heats invites leisurely strolls among designer shops, art galleries, family-friendly restaurants and lively nightspots. The 2010-11 season begins with Vail Family Holidaze from December 18 to 25, 2010 including snowman decorating at Vista Bahn, candy canes for the kids, family-friendly concerts, an ice show, and a glow-in-the dark event for children. Then midseason, it’s CarniVail from March 6 to 8, 2011, including the “world’s highest Lowcountry crawfish festival” and the traditional Fat Tuesday parade, along with free concerts and much more. From March 24 to 27, 2011, it’s the American Ski Classic, combining professional, celebrity and amateur ski races, plus free concerts and festivities. From March 31 to April 3, 2011, it’s the Vail Film Festival. Finally, Vail Villagers say goodbye to another snow season and welcome warm weather fun with Spring Back to Vail, April 11 to 17 and 23 to 24, 2011. Events include free concerts, street parties, and more. In between, there are weekly art walks and street concerts, as well as the Taste of Vail festival from April 6 to 9, 2011. Four Seasons Resort and Residences Vail joins two other Rocky Mountain resorts – Four Seasons Resort Whistler and Four Seasons Resort Jackson Hole – in a portfolio of year-round vacation destinations. The newly opened Four Seasons Hotel Denver, just 30 minutes by air or two hours by car from Vail Valley, is a terrific gateway to the mountains or an urban complement to a resort holiday. *Some restrictions apply – see full package details.